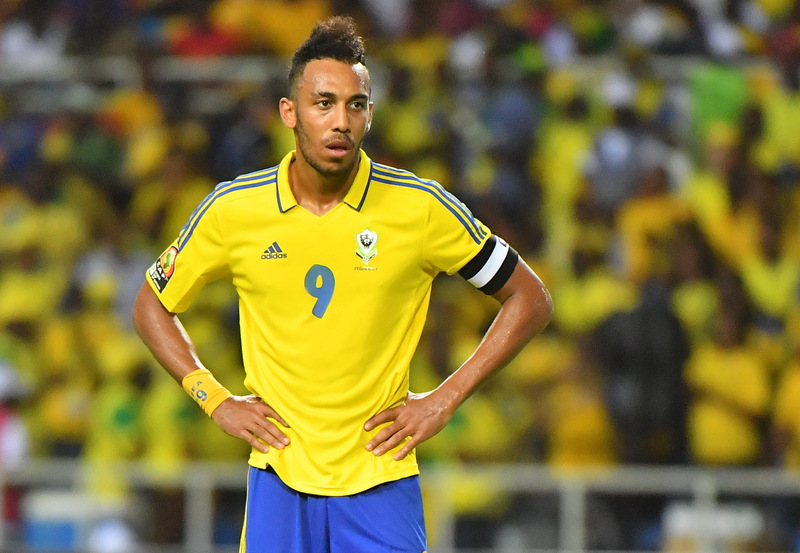 Gabon Football Federation president Pierre Alain Mounguengui is pleading for the availability of Arsenal striker Pierre-Emerick Aubameyang for the sink or swim 2019 Afcon final qualifier against Burundi next month. 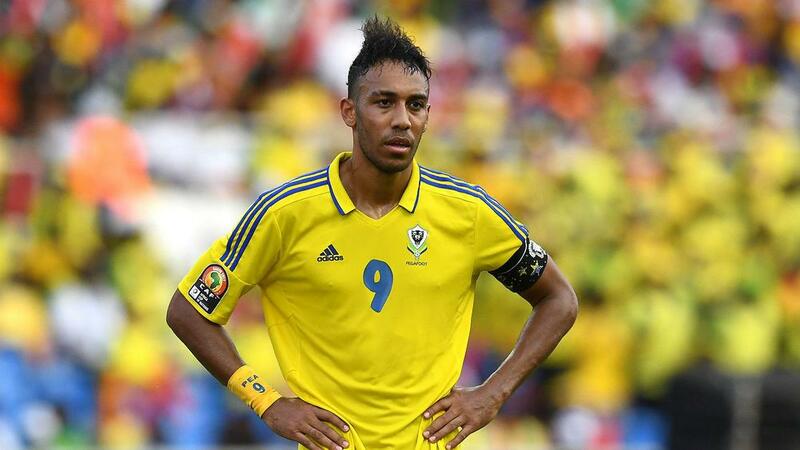 Aubameyang The Gabon captain Aubameyang missed the last qualifying match at home to Mali which they lost 1-0, putting their bid for Egypt 2019 at risk. While Aubameyang did not turn up for the Mali tie owing to injury reasons, reports in Gabon suggested that it was a snub of national duty. This was after the Arsenal star had clashed with Fegafoot over the appointment of his father Pierre-Francois as national team co-coach without consultation. Dortmund hope Reus regains fitness as Spurs loom With Gabon needing nothing short of victory in their trip to Burundi, Mounguengui is fretting over the availability of the star forward. 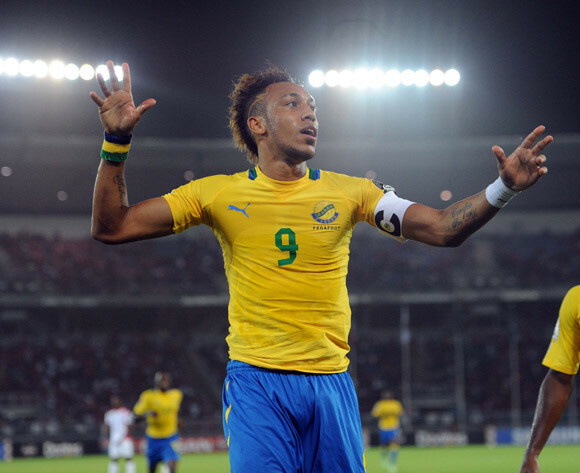 “Pierre-Emerick Aubameyang is Gabonese just like us, and all the Gabonese take this game in their hearts. As much as we are asking if Aubameyang will be present at this match, he wants to be in Egypt and wants Gabon to qualify against Burundi,” Mounguengui was quoted as saying by Afrik Foot. Gabon are third in Group C with two points behind second-placed Burundi. A draw will see them fail to qualify for the Afcon finals to be hosted by Egypt in June.